There’s more than just oil in the waters offshore Angola. Along the entire 1650 kilometer coastline, a rich fishery exists. 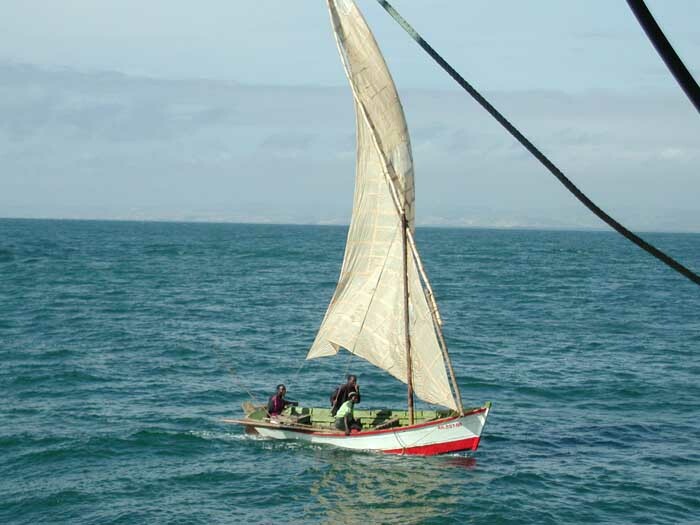 Since ancient times fishing has been important right up to colonial times when Angola was one of the biggest producers and exporters in the region. 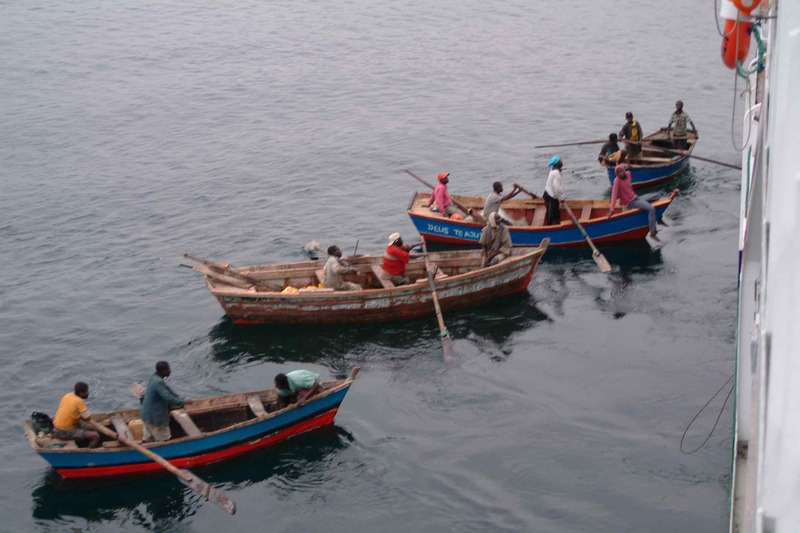 The fishing industry is still an important sector in Angola, but the stocks are under severe pressure, and the government of Angola is challenged by demand for tough management decisions and improved control of Illegal, Unregulated and Unreported (IUU) fishing activities carried out by an increasing international pirate fleet. Now the importance of the fishing industry is fading in the shadow of the oil. The time has come to recognize that there are several legitimate users of the sea, and to ensure sustainable utilization of the sea and the living marine resources for future generations. Subsistence fishers. Photo courtesy Dr. Axelsen. Our guest presenter, Dr. Bjørn Erik Axelsen, will talk about some of the challenges facing Angola’s fishing industry and the way forward. 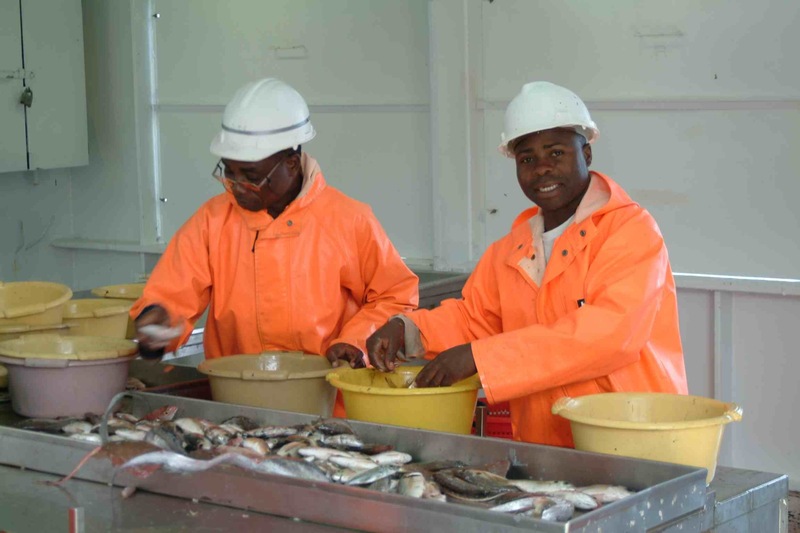 Resident Adviser to both the Ministry of Fisheries (since 2006) and Petroleum (since 2007), Dr. Axelsen is a fisheries biologist who has worked in Angola and the region on fisheries research projects and fish stock monitoring, supported by the Norwegian government, since 1998. Lining up for distribution of the day's catch. Photo courtesy Dr. Axelsen. If you would like to download a map (145kb) showing the location of the Viking Club, please visit the Join Us page. See you there! 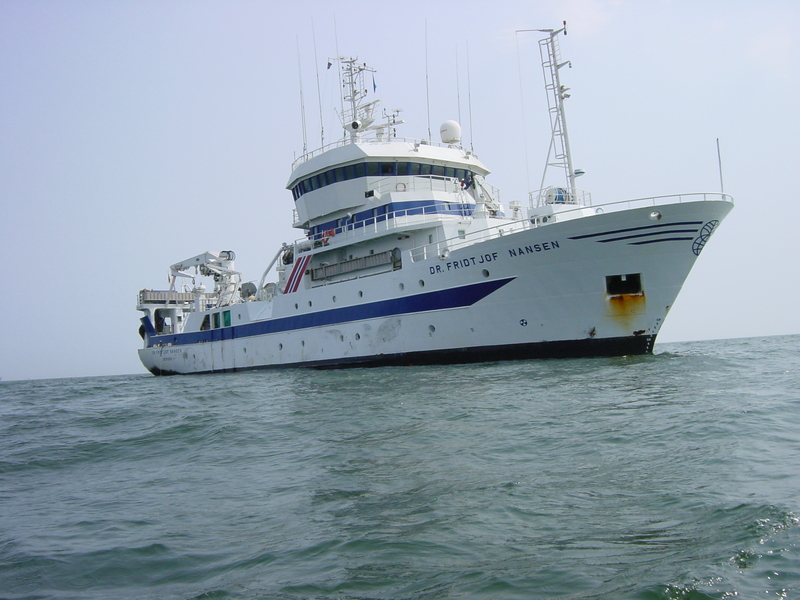 The Dr. Fidtjof Nasen, a Norwegian research vessel that together with her predecessor, has been surveying Angolan waters steadily for almost 25 years. Photo courtesy Dr. Axelsen. Angolan researchers. Photo courtesy Dr. Axelsen.